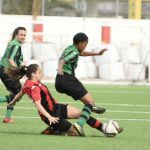 After the disappointment of being unable to break down the Lincoln back line the week before Europa needed to get back to winning ways against Glacis United. And win they did, although the gates took a bit of work prying open in the first half at least, before it was managed in the second period. 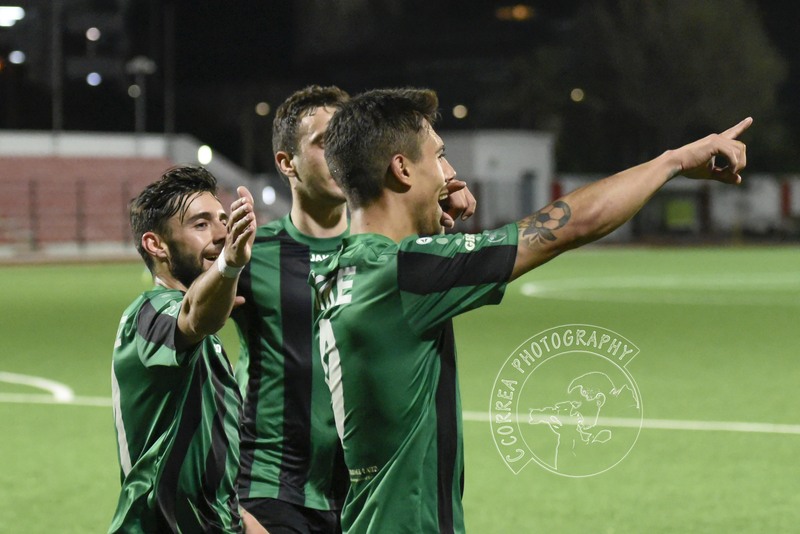 With absence of midfield enforcer Ivan Moya in the centre of the park, Jorge Pina came into the side and was involved in a number of positive exchanges with his teammates that led to a shot that went narrowly over the bar. Toni Garcia had the only other chance of the first period when he turned his defender only to fire into the side netting. 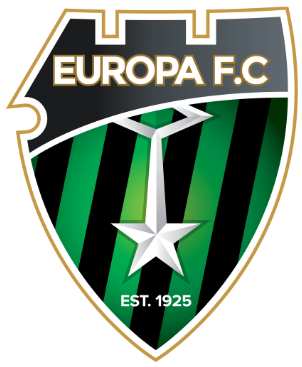 Coming out of the tunnel, whatever the boss told his charges worked and Europa went one up. It was Toni Garcia who initiated the move running down the wing before delivering the perfect cross to Antonio Gonzalez. The man we all know as Ñito scored with a cracking header to set us up with a deserved lead two minutes into the restart. 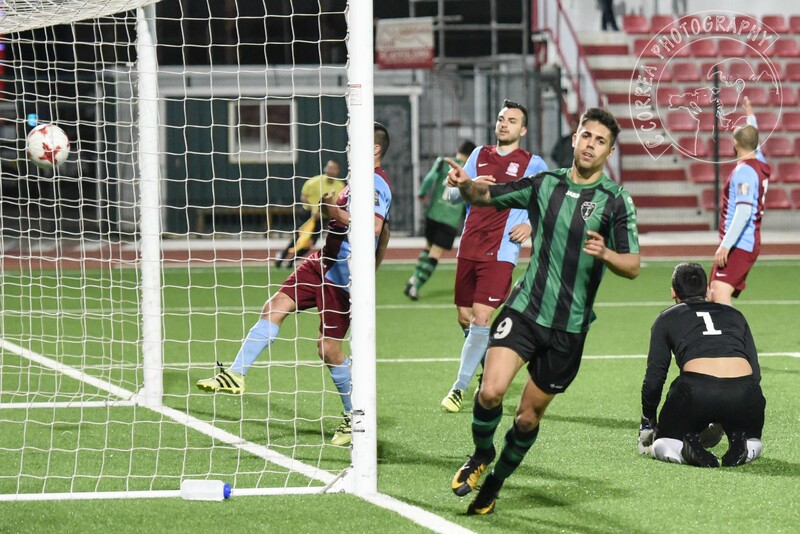 Pina, who has been out of contention most of the season despite having played for the Under-19 side and shown so much promise early in his career, was involved in the second. 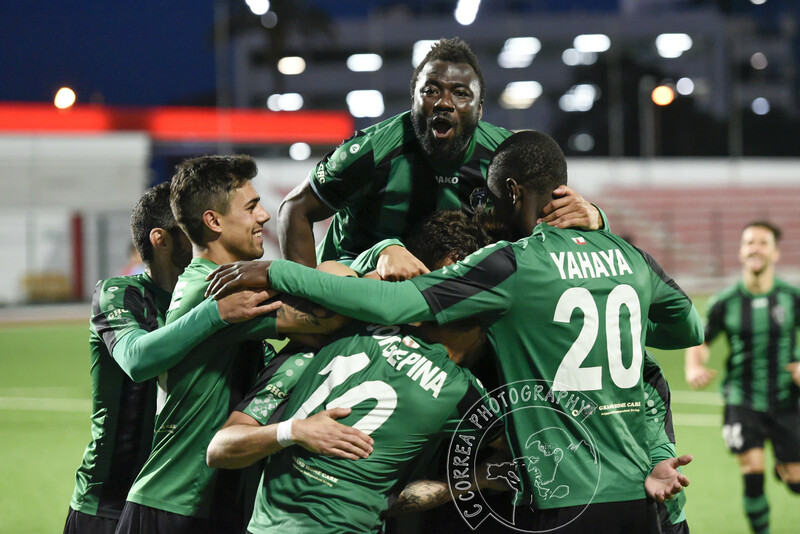 His perfect through-ball set off Guille Roldan on a sprint into the area who then squared it for Kique to tap in the goal, Fifa style for Europa to establish a comfortable lead, pointing to Moya in the stands as our season inspiration! 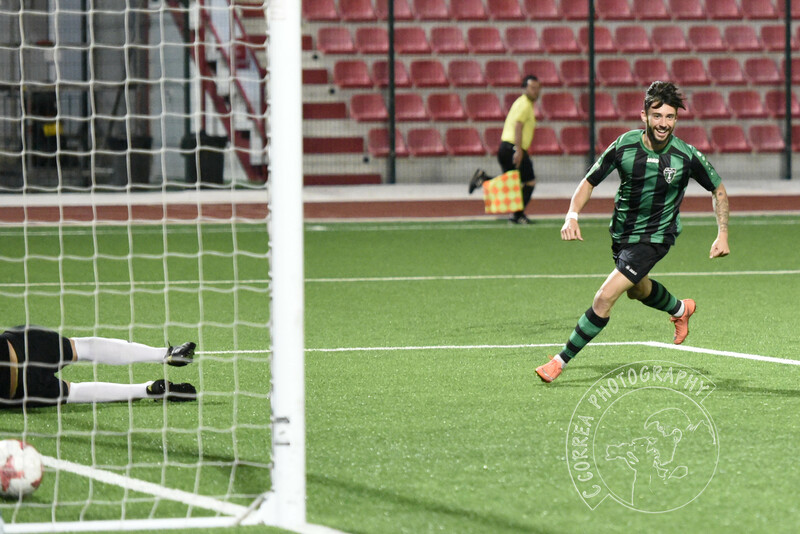 Joselinho had two chances to increase the lead for the Champions and Glacis United hit the bar from a corner but the score remain unchanged at full-time. 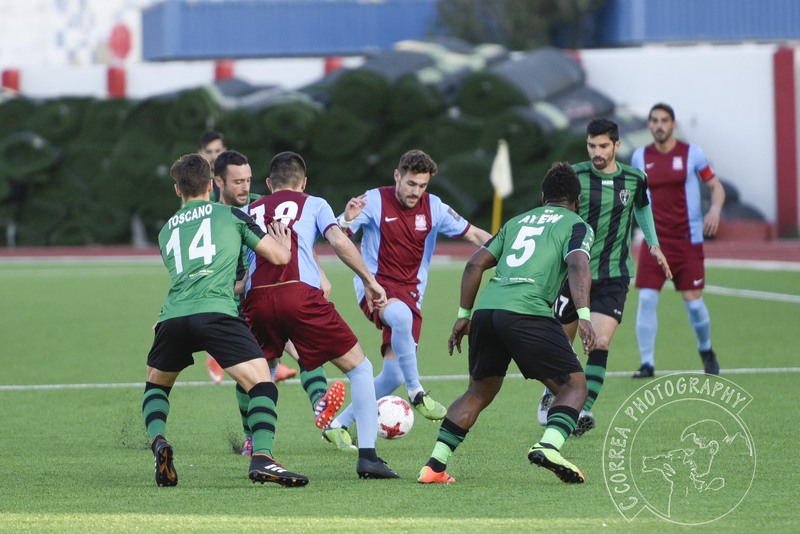 The win left second-placed Europa four points clear of Gibraltar United in third but with a game in hand, although Lincoln’s 6-0 win meant they reinforced their lead at the top of the table.